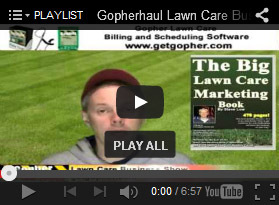 Sometimes you just have to turn down landscape jobs. 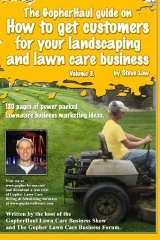 How owning landscape equipment can bring you more jobs. 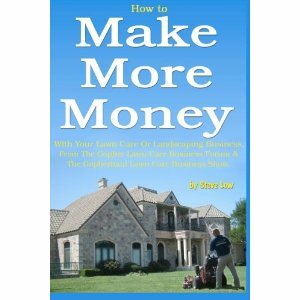 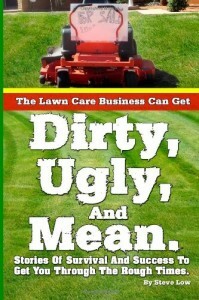 Why am I not making money mowing 50 lawns? 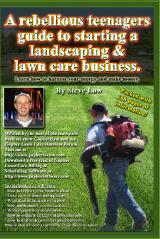 It takes how long to get a landscape contractor license? 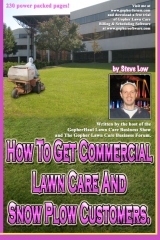 Should you charge commercial lawn care customers less than residential? 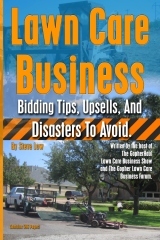 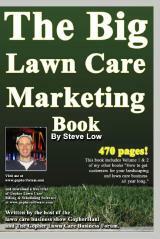 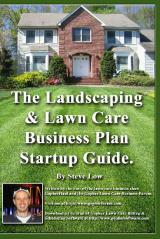 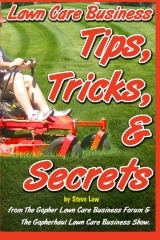 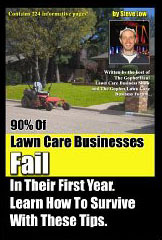 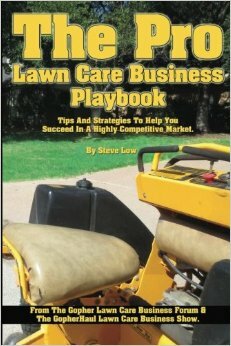 Why it’s so hard to organize local lawn care business owner gatherings.